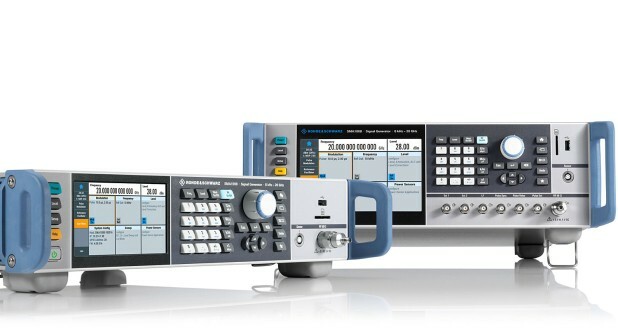 The R&S®SMA100B RF and microwave signal generator delivers maximum performance without compromise. It provides purest output signals while maintaining the highest output power level, far outpacing the competition. The phase noise of the standard instrument can be further improved with the low phase noise option R&S®SMAB-B709 (export control free). It can be used with the frequency options R&S®SMAB-B103/106/-B112/-B120.